Jorge Luis Borges was an Argentine author. He was one of Latin America’s most original and influential prose writers and poets. 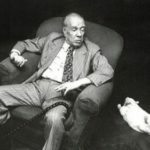 Borges is one of the great stylists of the Spanish language. 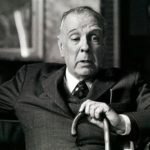 Jorge Francisco Isidoro Luis Borges Acevedo was born on August 24, 1899, in Buenos Aires. His father was a lawyer, and his mother was a teacher. His English-born grandmother told him many stories. 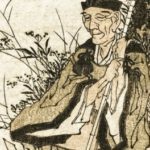 He received his earliest education at home. In 1905, Borges began studying English with the home teacher. The following year he wrote his first story La Visera fatal. At the age of nine Borges began his public schooling in Palermo and published a translation Oscar Wilde’s The Happy Prince into Spanish. In 1914 the Borges family traveled to Europe. They settled in Switzerland because of World War I. Borges finished his formal education at the College in Geneva. In 1919 the family moved to Spain. 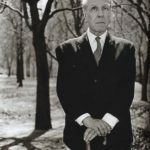 At that time Borges began to write and translate poetry. 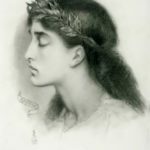 On December 31, 1919 the first poem by Jorge Luis was published in Spanish Greece magazine. 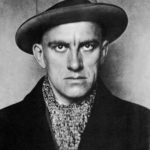 In the 1920s, he became one of the founders of the avant-garde in Spanish-speaking Latin American poetry. In 1923 his first volume of poetry, Fervor of Buenos Aires, was published. 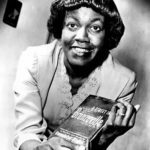 In 1925 his second book of poetry, Moon across the Way, appeared. In 1929 he published San Martin Notebook. In 1938 his father died. Borges began to write prose fiction tales of a curious and highly original character. Many of his best short stories were included in the collections Ficciones (1944), Labyrinths (1960) and El Informe de Brodie (1971). In August 1944 Borges met Estelle Kanto and fell in love. Estelle inspired him to write the story The Aleph, which is considered one of his best works. Their relationship ended in 1952. In 1955 Borges was named director of the National Library in Buenos Aires. In that same year he became almost totally blind. Still, he created stories by having his mother and friends write as he dictated. 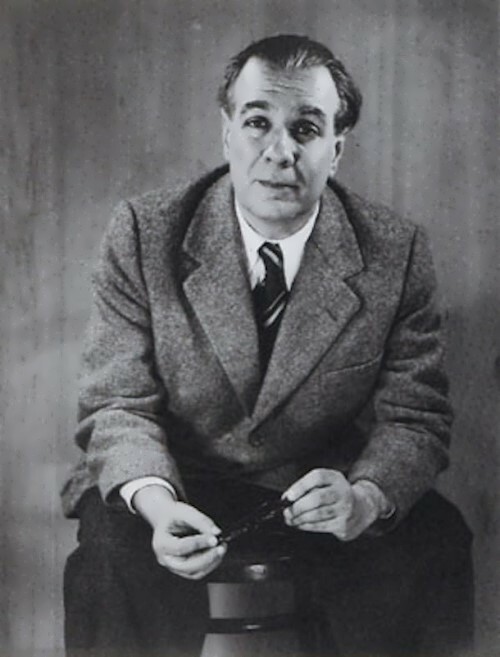 In 1956 Borges received Argentina’s national prize for literature. 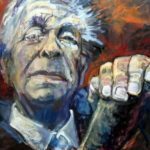 In 1961 Borges shared with Samuel Beckett the$10,000 International Publishers Prize. In 1967 Borges married Elsa Astete Millan, but three years later they divorced. In 1973 he received the title of honorary citizen of Buenos Aires. 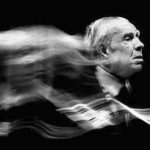 In 1979, Borges received the Cervantes Prize – the most prestigious award in the Spanish-speaking countries. 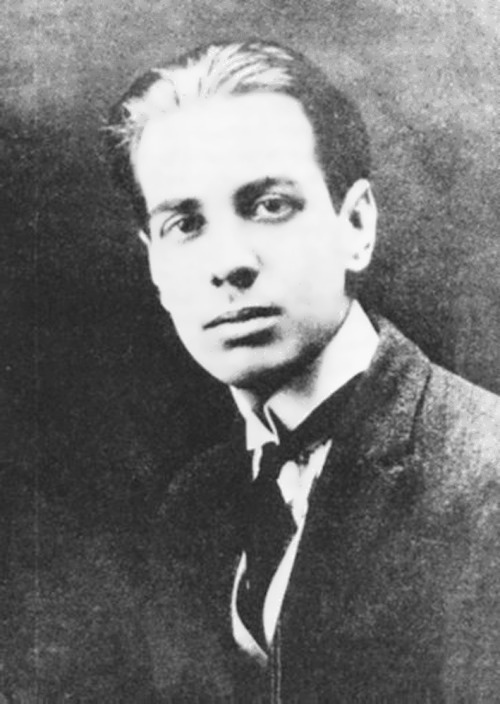 Later Borges poems were published in the collections El Hacedor (1960), Elogia de la Sombra (1969) and El oro de los tigres (1972). His last lifetime publication was the book Atlas (1985) – a collection of poems, fantasies and travel notes. In 1986 he married Maria Kodama. 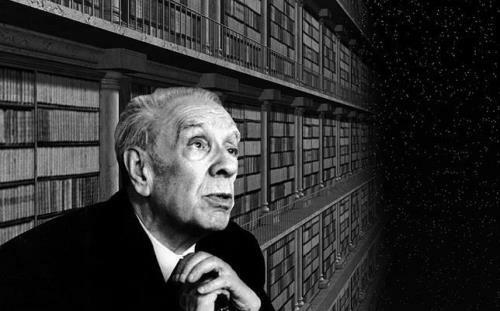 Borges died on June 14, 1986 in Geneva, Switzerland. 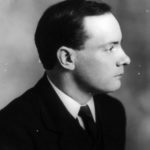 He received countless honors and prizes. 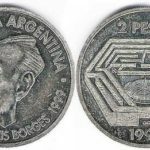 Borges was awarded the highest awards in Italy (1961, 1968, 1984), France (Order of Arts and Letters, 1962, Order of the Legion of Honor, 1983), Peru (Order of the Sun of Peru, 1965), Chile (Order of Bernardo O’Higgins, 1976) Germany (Grand cross of the Order For services to the Federal Republic of Germany, 1979), Iceland (Order of the Icelandic falcon, 1979), Knight Commander of the Order of the British Empire (KBE, 1965), Spain (Order of Alfonso X the Wise, 1983), Portugal (Order of Santiago , 1984). He was elected a member of the American Academy of Arts and Sciences (1968), an honorary doctor of the leading universities in the world. In 1990, one of the asteroids was called 11510 Borges. 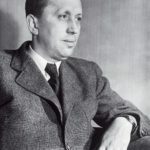 More than thirty films are based on his works.